The FasTrak staff provide real time public records for all criminal investigating, and continue to guarantee quick turn around time, with 100% accuracy. When you call us, were here for you with our friendly LIVE staff to answer all your questions. NO buttons to push to reach a representative, and we plan to stay that way. We provide personal service to each and every person we speak to, and we do our best to go above and beyond. Be sure to share your NW Equine Listing information with us to receive your NW Equine discounted rate! 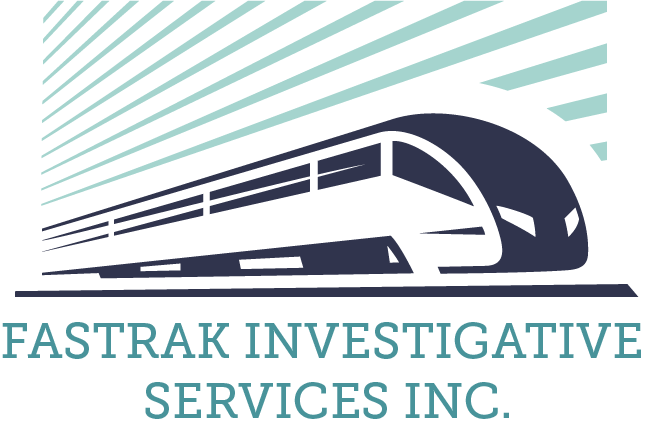 FasTrak has provided quality background investigating for over 10 years.